Until the 31.05.2019, you can of ours spring discounts benefit. With PAS Plus, you no longer have to manually search for vehicles and spend hours and hours on websites without really making a good deal. 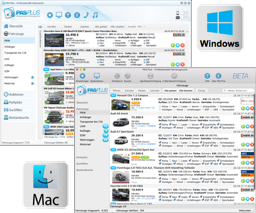 Because PAS Plus is a vehicle search program that filters all relevant ads for you, which then appear immediately on your PC. If any of the ads found are of interest to you, you can contact the seller by phone at one click and buy the car as you please. For detailed information on the principle of a vehicle search program, go to "What is PAS Plus". You can try PAS Plus for XNUMX days for free & without obligation. After the trial period, you will not incur any costs. 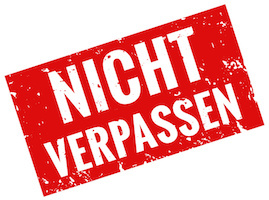 You have already tried PAS Plus and now you want to purchase a license? Go to "Prices".